Since slow cookers usually need hours to soften the tough meat, you might wonder if this is a valid reason to just leave the appliance alone. Are slow cookers safe to leave unattended? There are two sides on this issue. Of course, companies selling slow cookers will always insist that their products are super-safe to use no matter what. On the other hand, fire departments have a lot to say about safety. Without further ado, let’s get to the bottom of this safety issue. 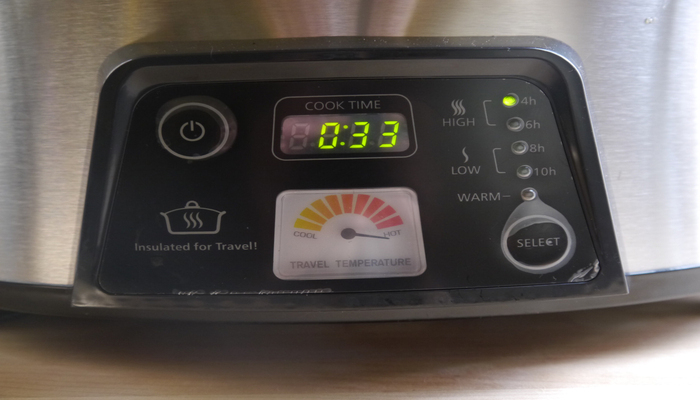 Slow cookers with high-tech features promote safety. 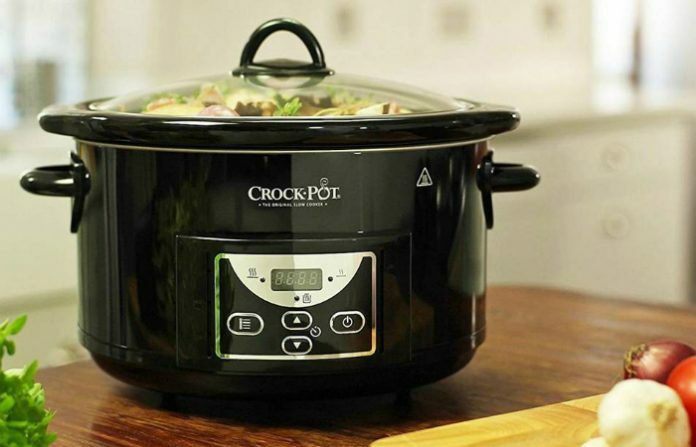 As long as a slow cooker has a low wattage of only 200 to 300 watts, short circuits are less likely to happen. However, can low wattage affect performance? Don’t worry about that. If the slow cooker has a well-designed heating element, it can regulate itself to provide consistent heat that can soften the meat. Regarding the internal switch of a good slow cooker, it can only be considered safe if it is made of a material that can resist flame or extinguish itself. Keep these features in mind and you’ll be more confident in leaving your slow cooker to do other important tasks. An old slow cooker can be a safety hazard. Based on the warnings given by the New York City Fire Department, don’t rely too much on an old slow cooker just because it still works fine. If your family owns a slow cooker that’s been up and running for several decades now, don’t ever leave it unattended. 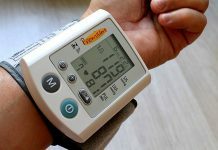 Most of the old models are using traditional technology which lacks safety features. Also, heavy use of new models can take a toll on their cords. That’s why always check your slow cooker’s cords if there are exposed wires. 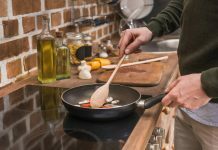 Are slow cookers safe to leave unattended? However, this is only applicable to slow cookers using advanced technology. Older models need constant attention. 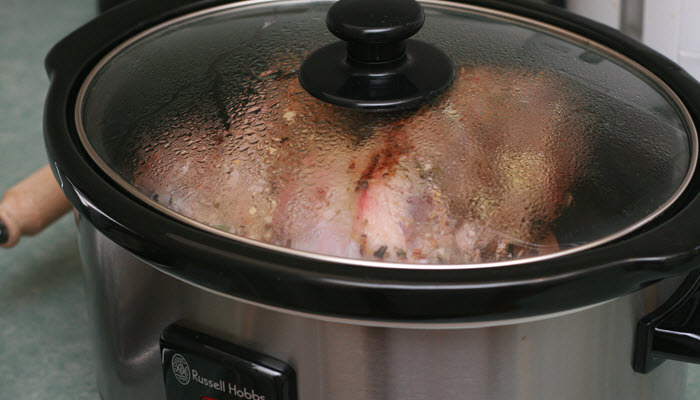 Learn more about slow cookers by finding out if they would kill vitamins and nutrients. Additionally, check out the truth behind slow cookers and their impact on your electric bill.